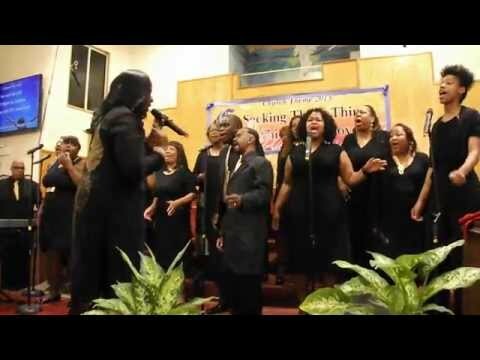 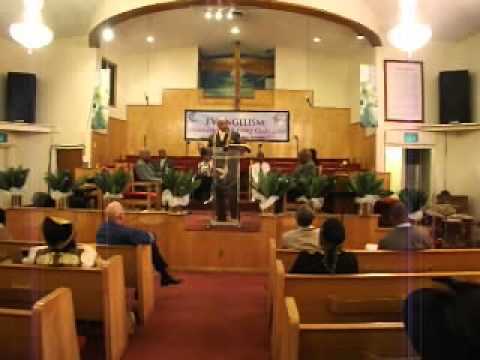 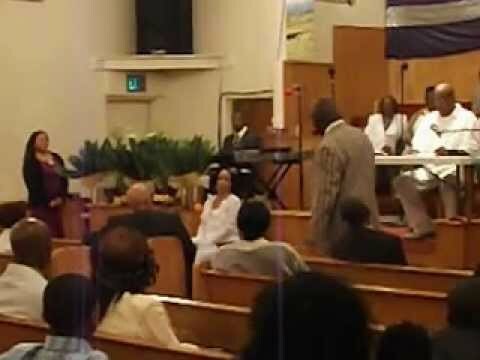 Below are videos filmed at Community Missionary Baptist Church, located in Compton, California. 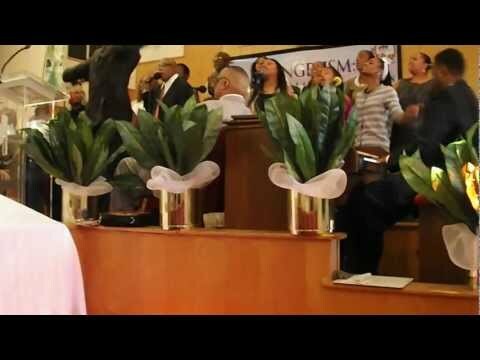 We are a welcoming and witnessing church, established in 1955. 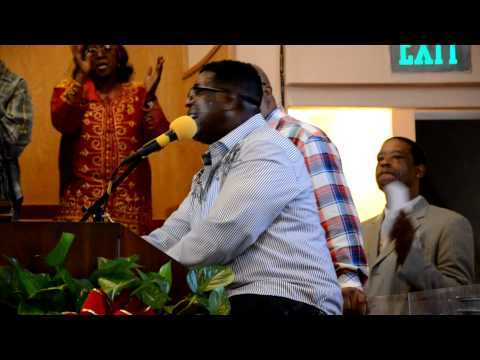 Pastor Chuck Esters, Jr. "The Secret of Joy"